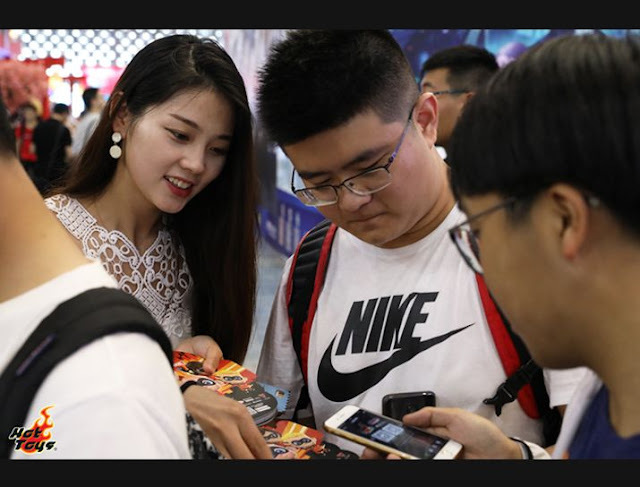 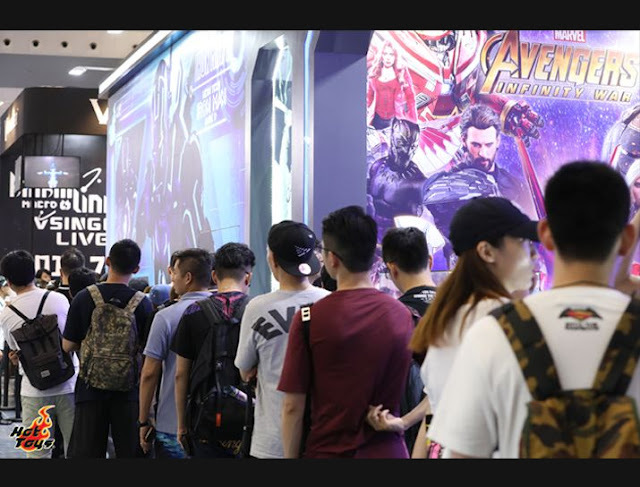 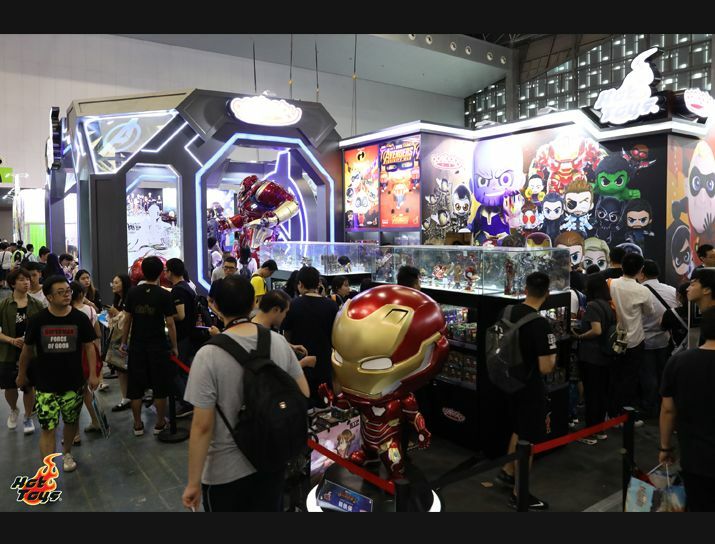 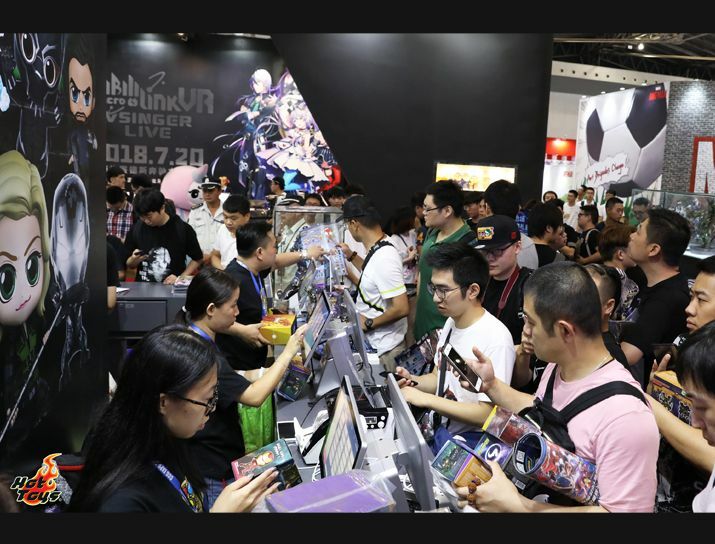 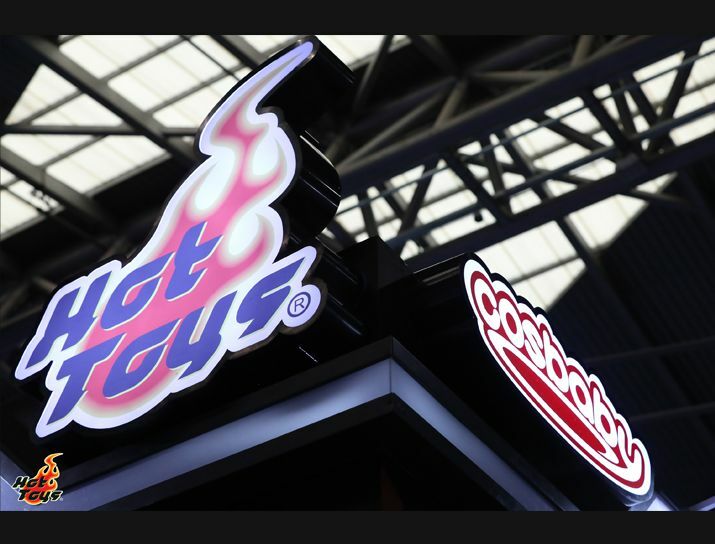 Dedicated to fans in China, Hot Toys is very excited to participate for the First Time at China International Animation Game Expo (CCG Expo)that takes place from July 5 to July 9 in Shanghai! 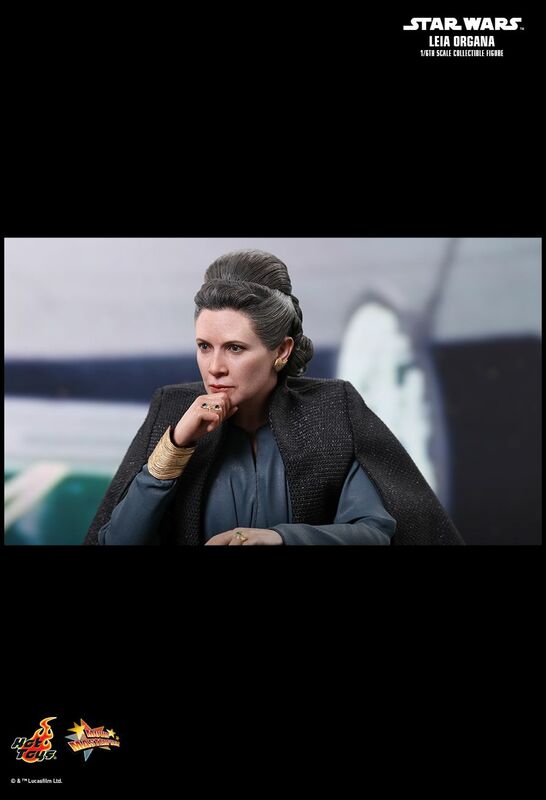 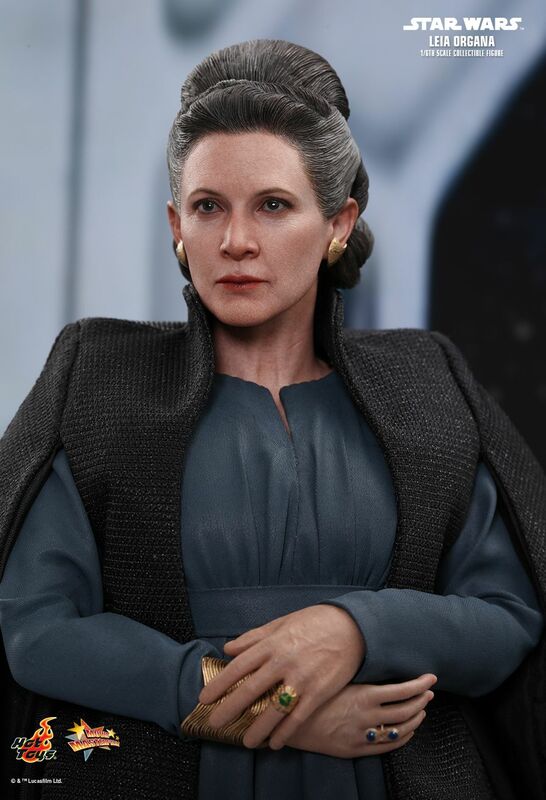 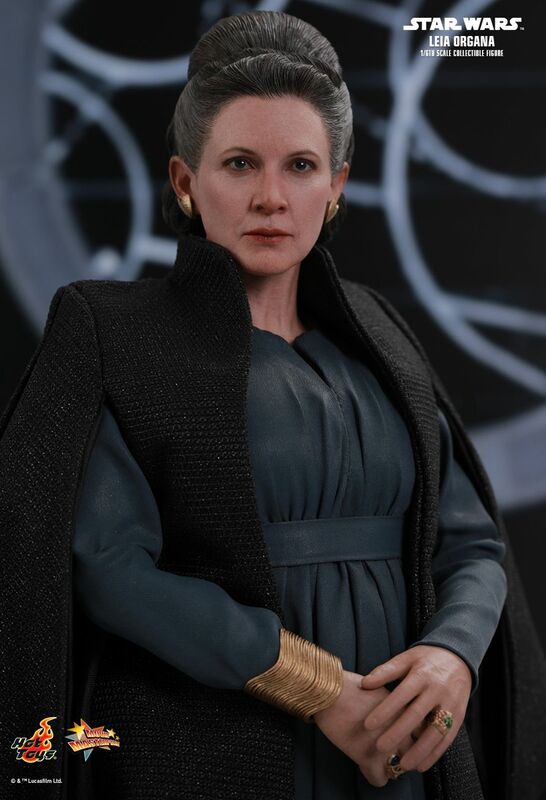 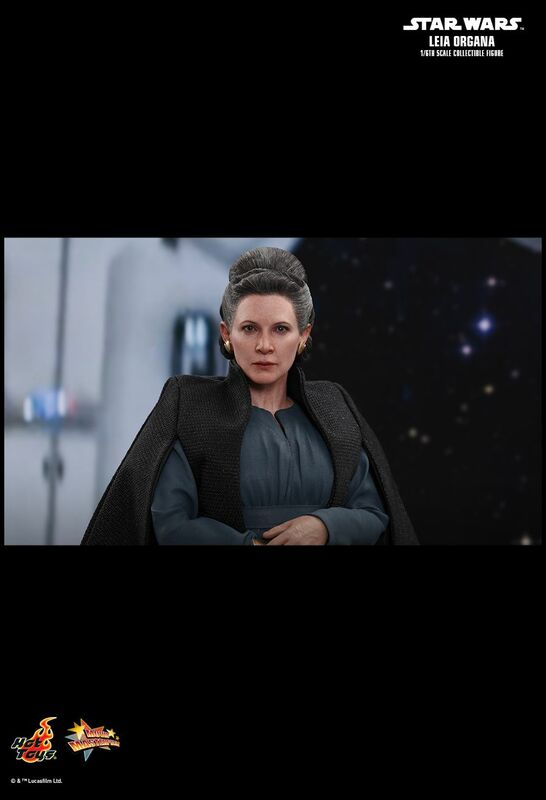 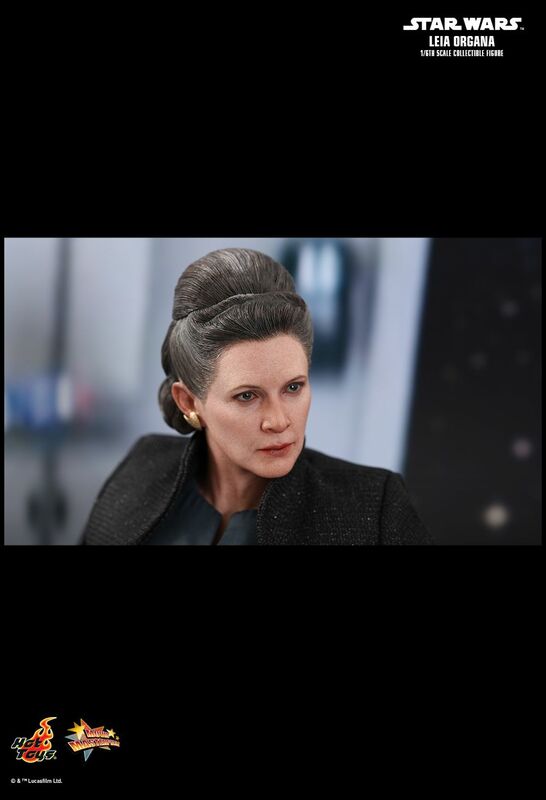 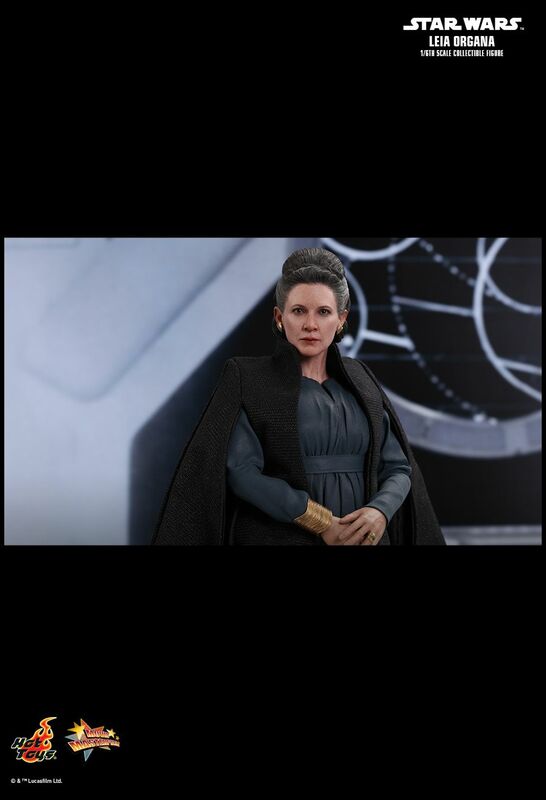 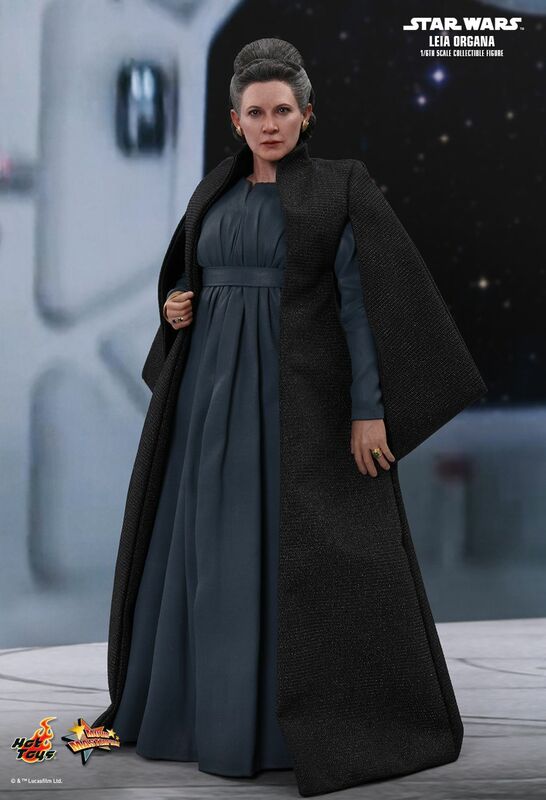 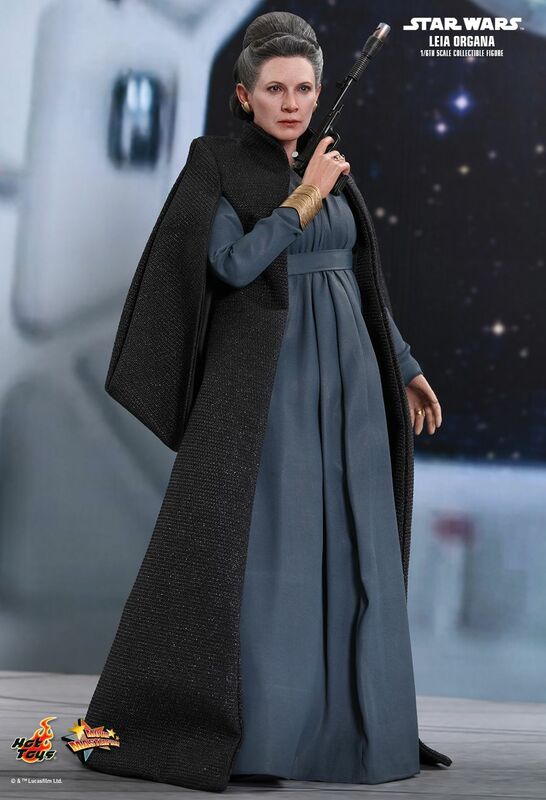 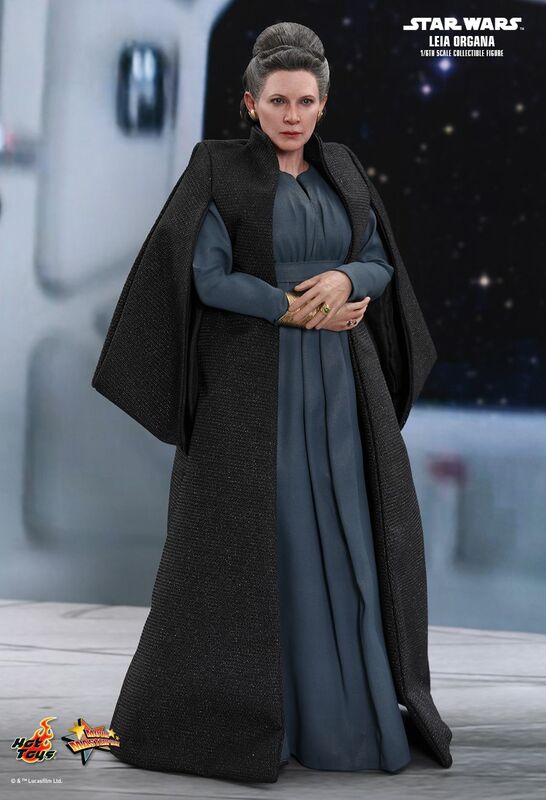 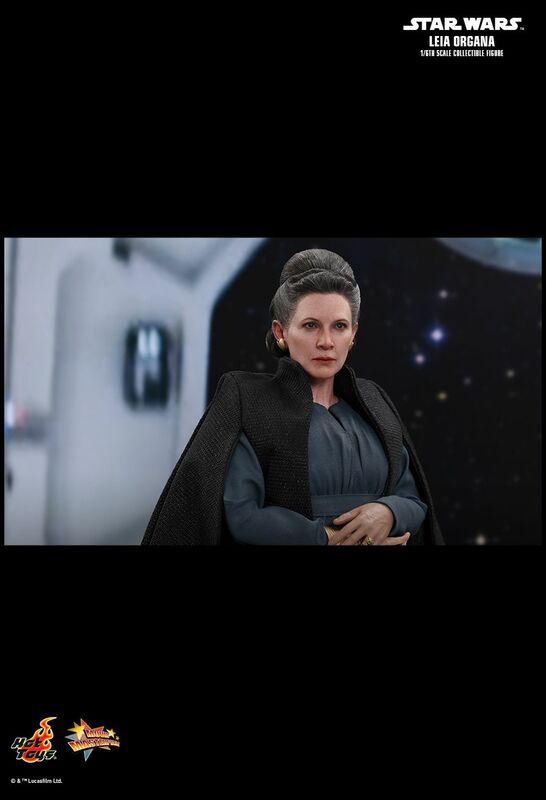 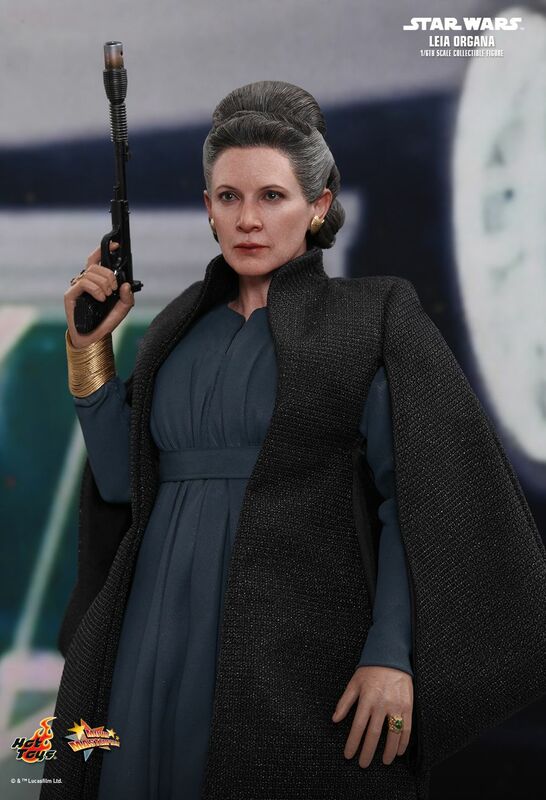 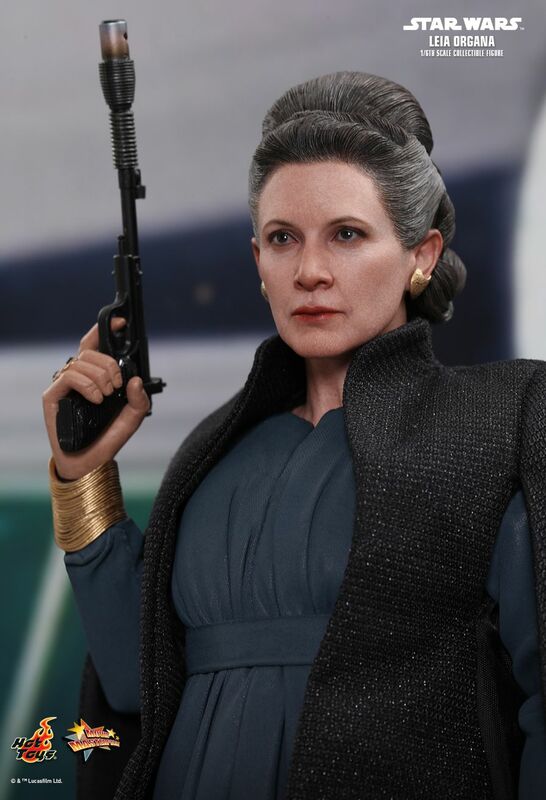 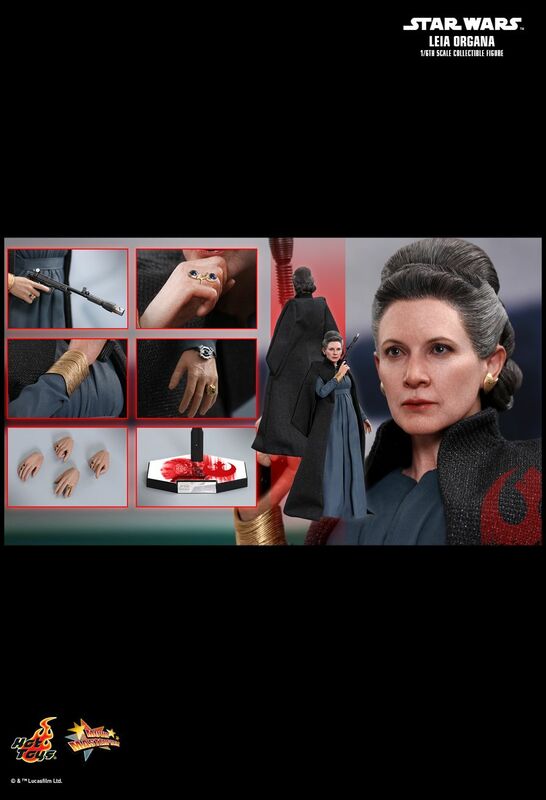 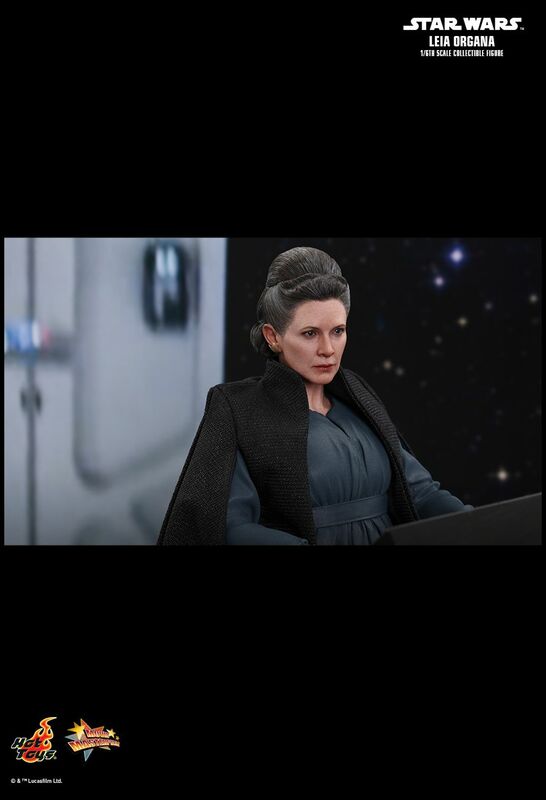 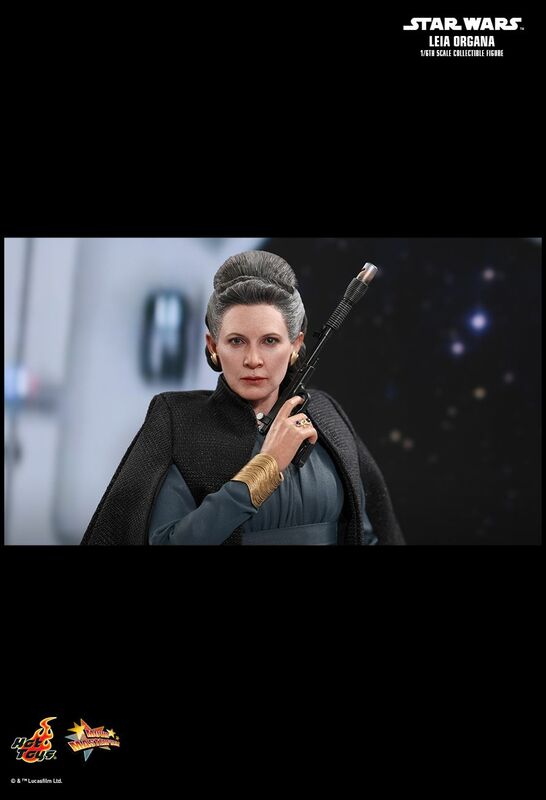 In order to celebrate this remarkable event, we have lined-up a series of incredibly realistic life-size statues, 1/6th scale and Cosbaby collectible figures for our fans to have a closer look. 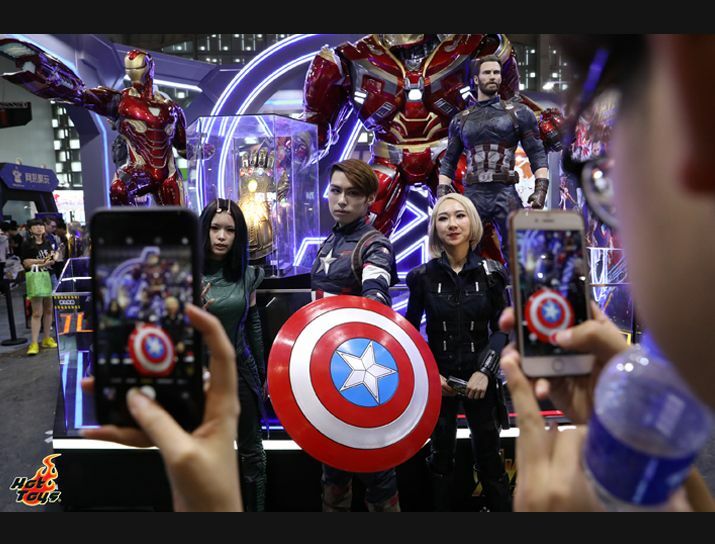 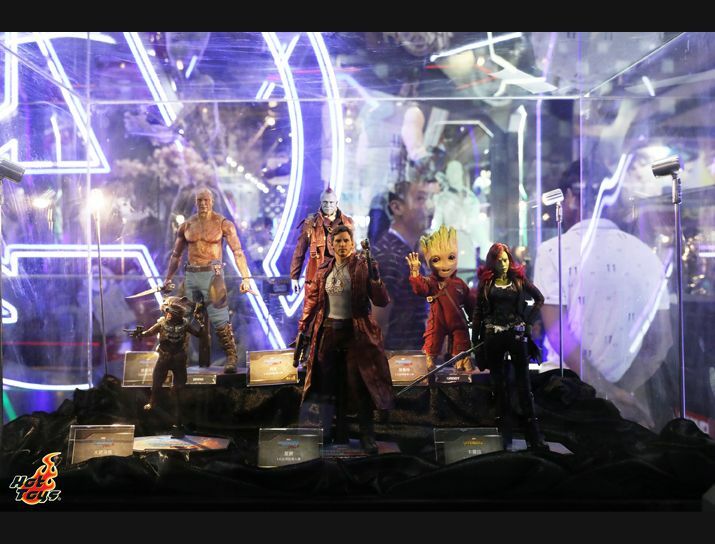 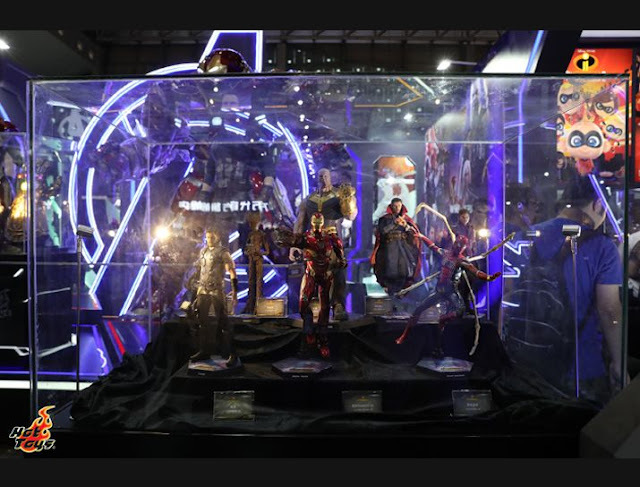 Visitors will be amazed by six impressive life-size statues including Iron Man Mark 50, Captain America, Thor, Hulkbuster, Star-Lord and Groot in their latest battle outfit and armor inspired by one of the most anticipated Marvel’s blockbuster of the year, Avengers: Infinity War. 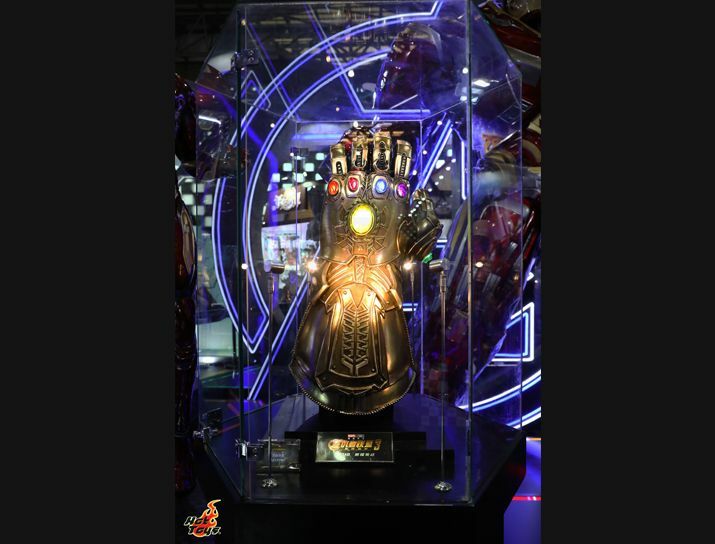 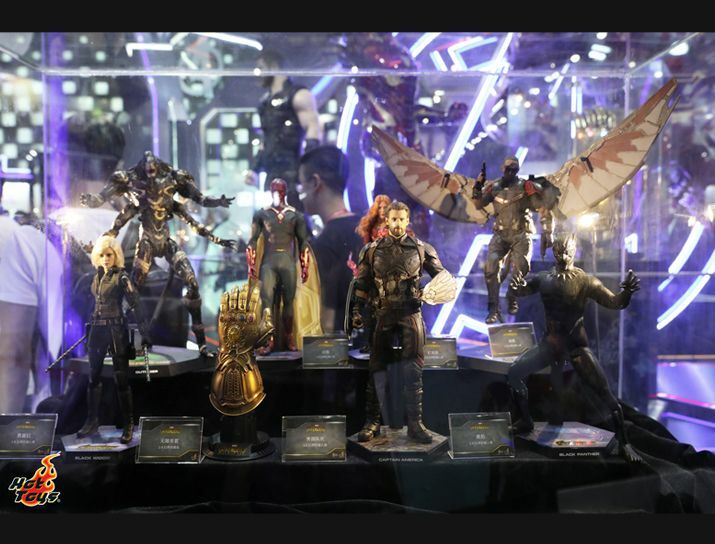 Moving on, the ultimate weapon with the power to control the fate of the universe, Infinity Gauntlet life-size collectible and a large number of recently debuted 1/6th scale collectible figures from the movie will also make appearances. 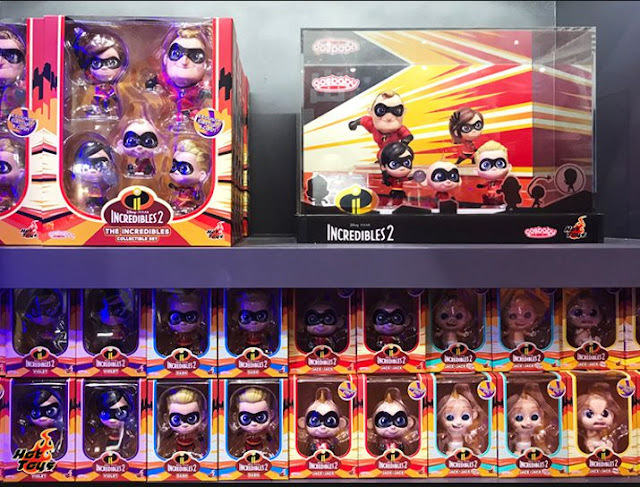 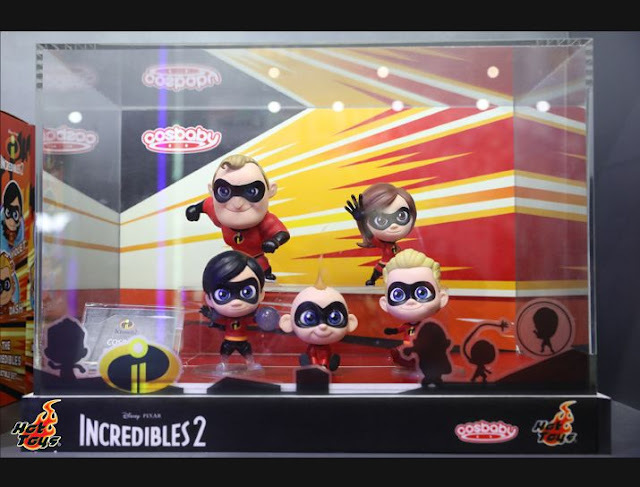 Last but not least, the adorable COSBABY collectibles from Incredibles 2 featuring the world’s super-family with Mr. Incredible, Elastigirl, Violet, Dash and baby Jack-Jack are going to tag along this event! 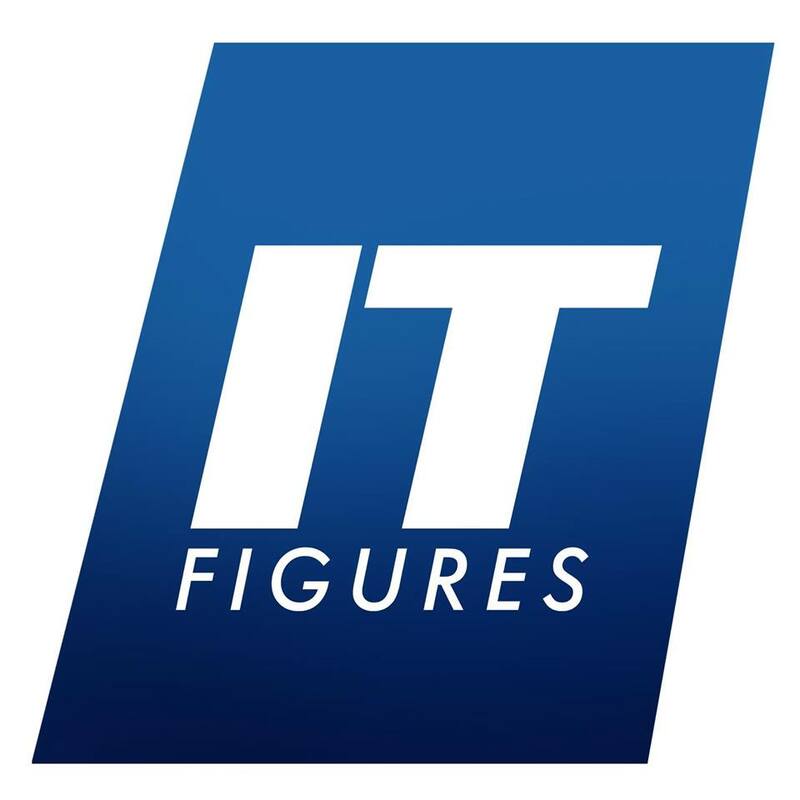 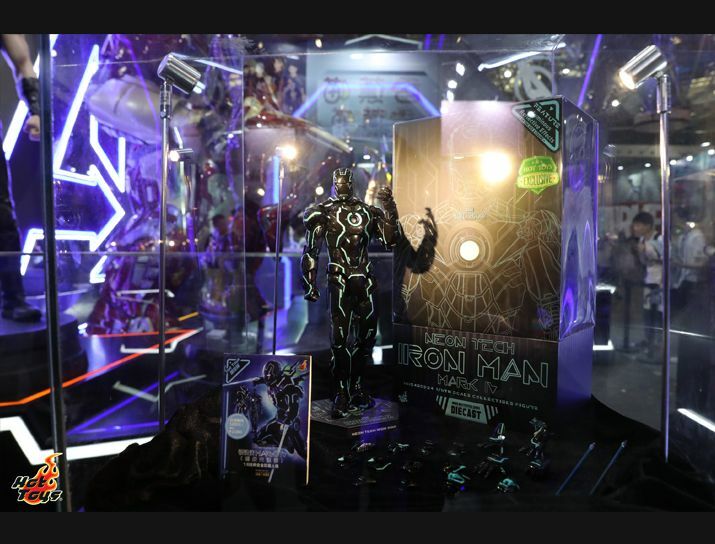 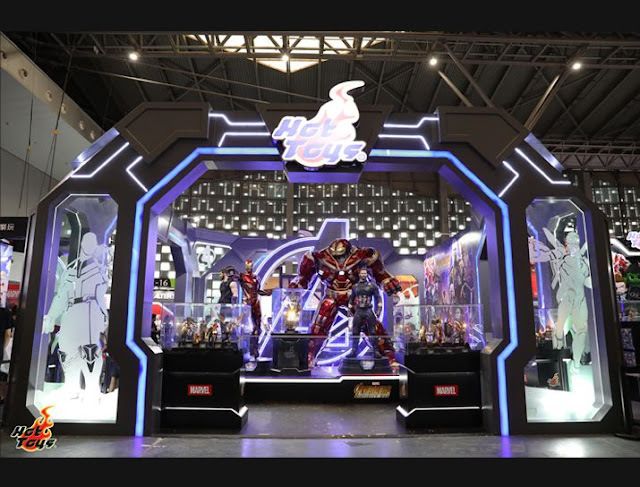 Fans visit this location get a special opportunity to purchase the exclusive 1/6th scale Neon Tech Iron Man collectible figure in the Pop-Up store. 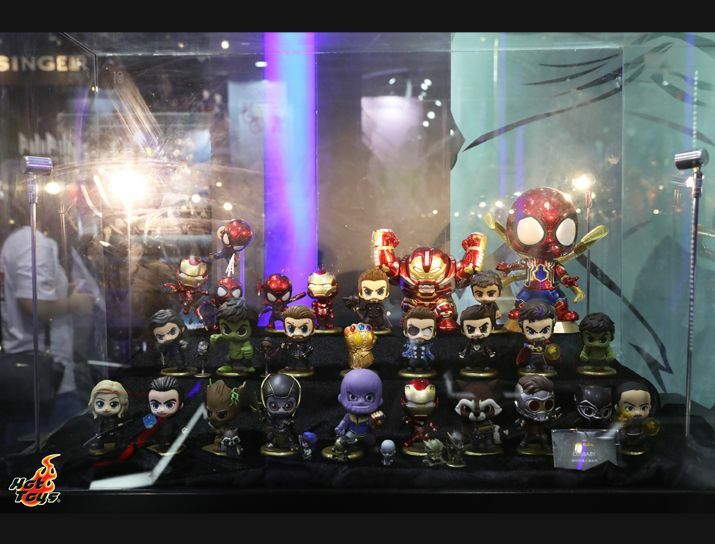 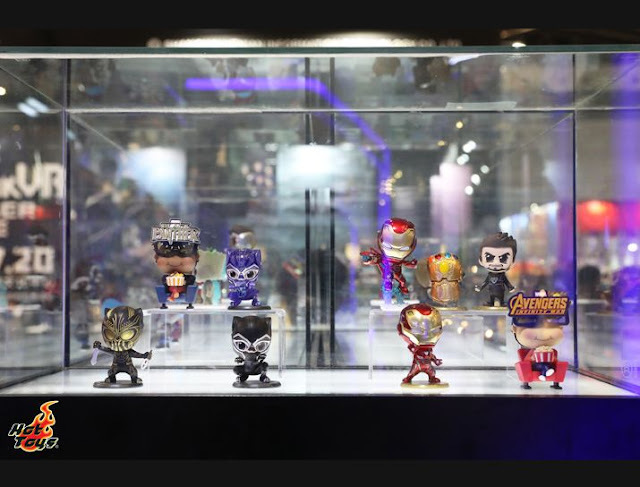 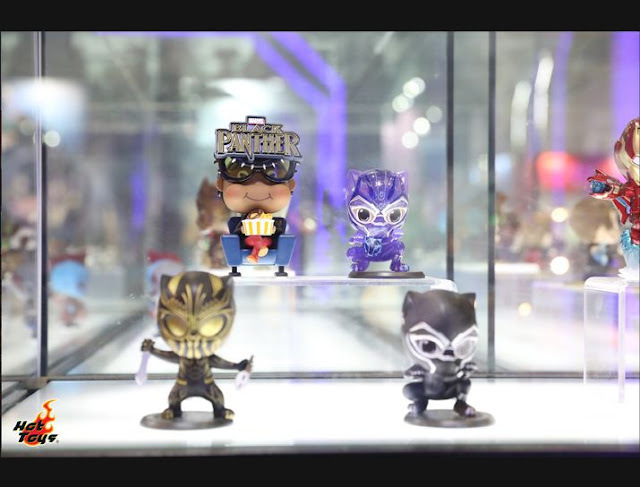 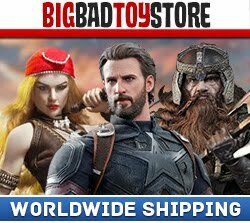 And many more popular Cosbaby merchandise from Black Panther and Avengers: Infinity war are also available as well. Check out the awesome display at the event and stay up-to-date on the latest news and events as we plan for the summer!